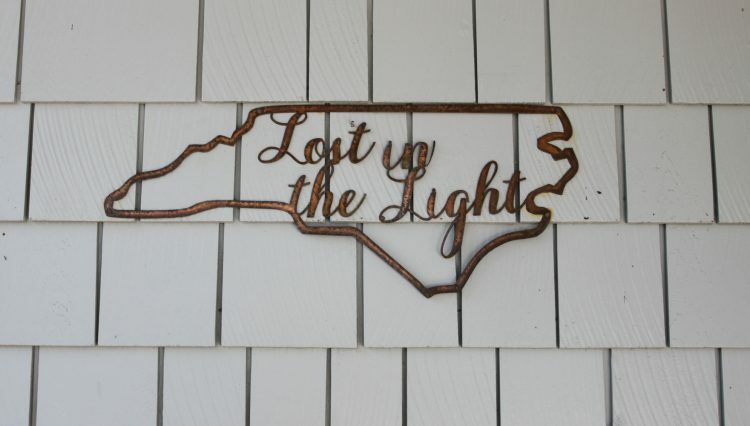 Lost in the Light has a BHI Club option available for separate purchase. 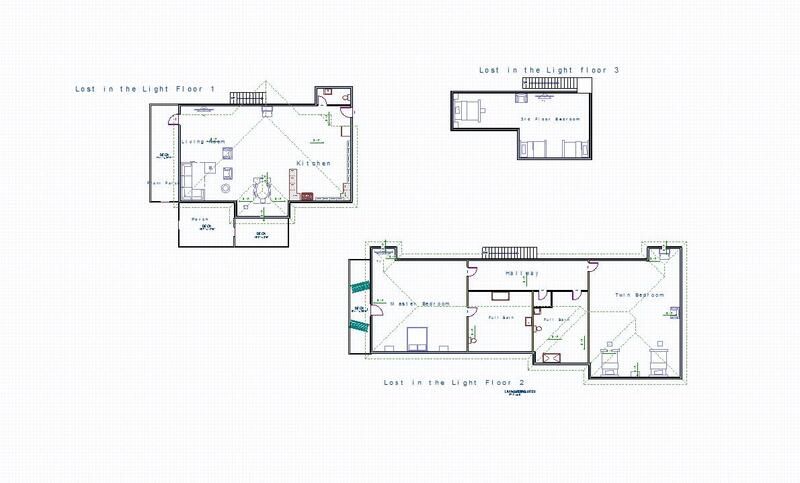 To acquire, contact the club directly at least a week in advance: lobby@bhiclub.net. 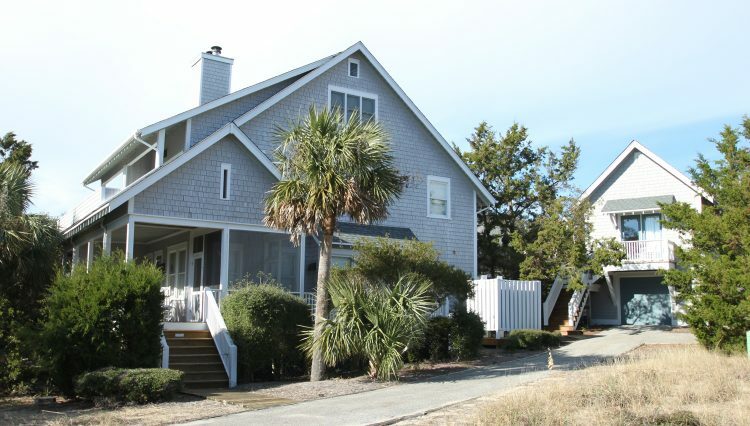 You just have to love a house named after a song. 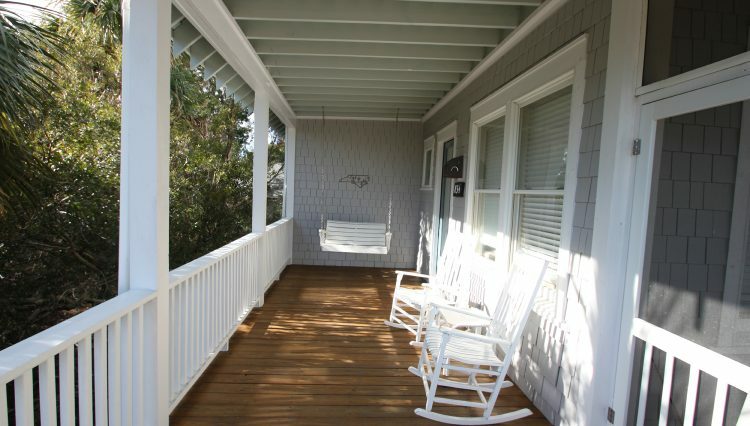 What joy the image brings to mind of a family loving music so much that they named their beach house after a tune that sets the mood for relaxation and togetherness every time they step through the door. 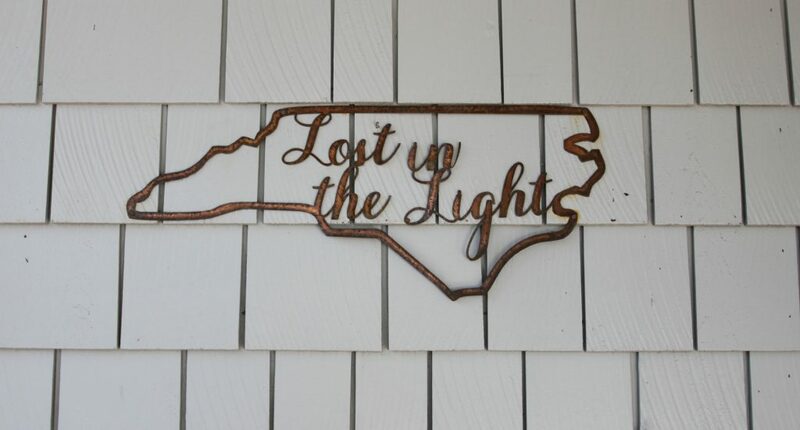 Welcome to Lost in the Light. 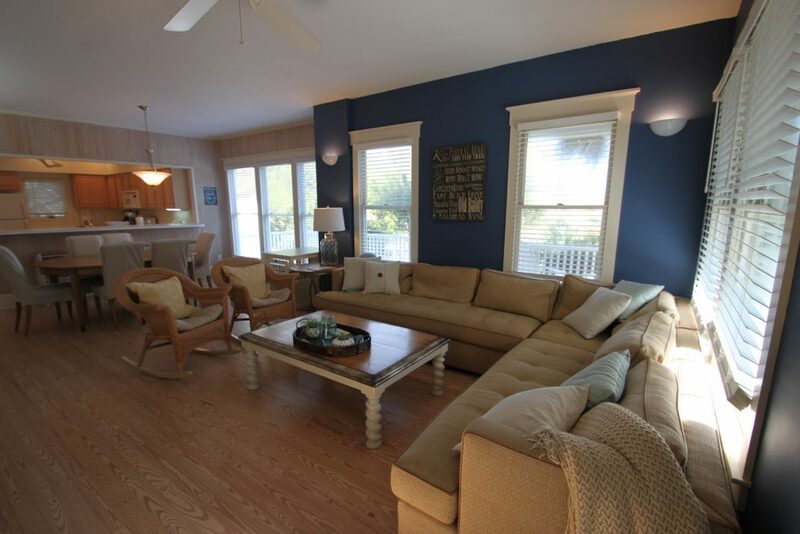 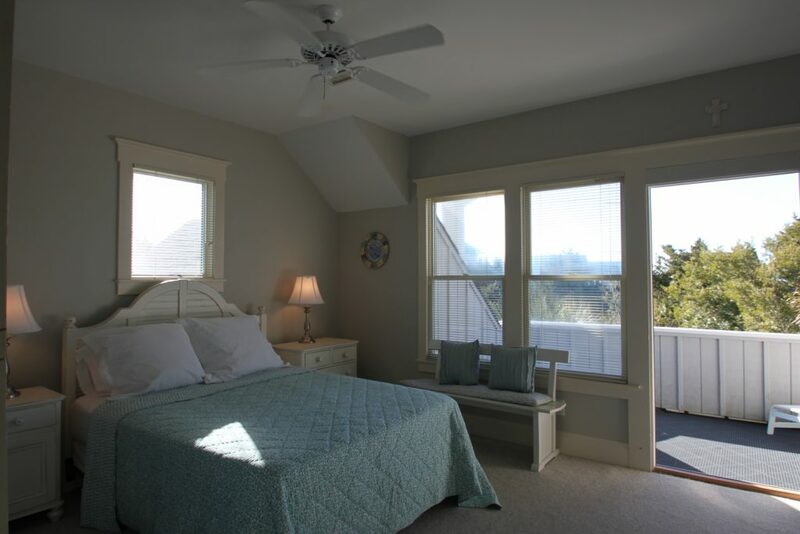 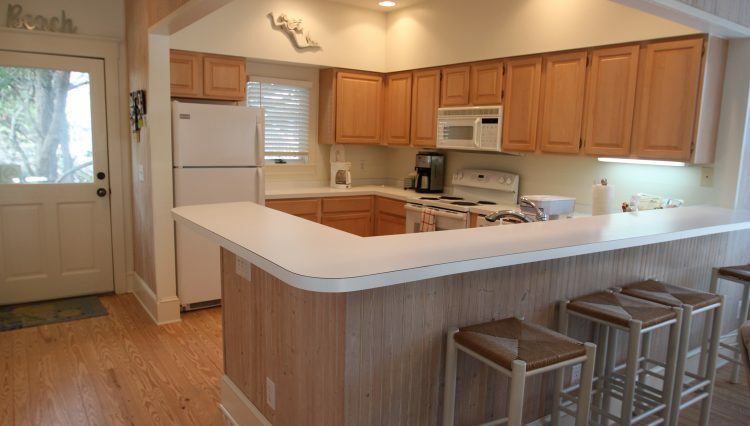 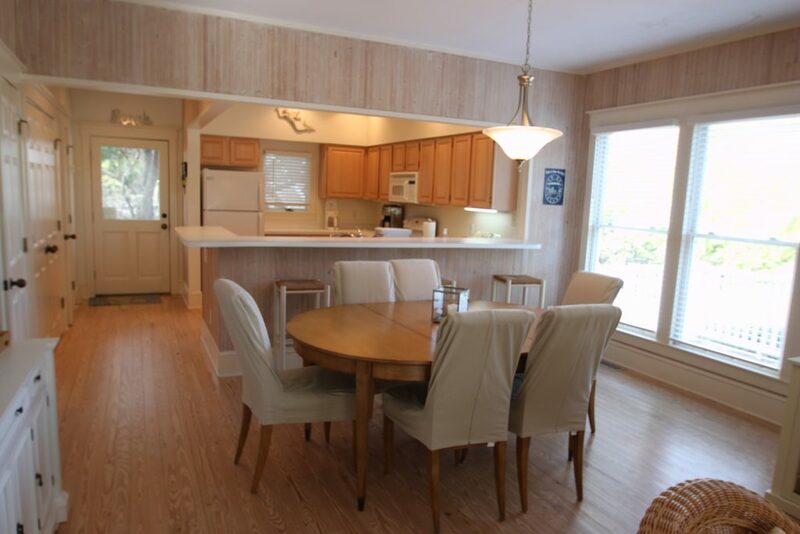 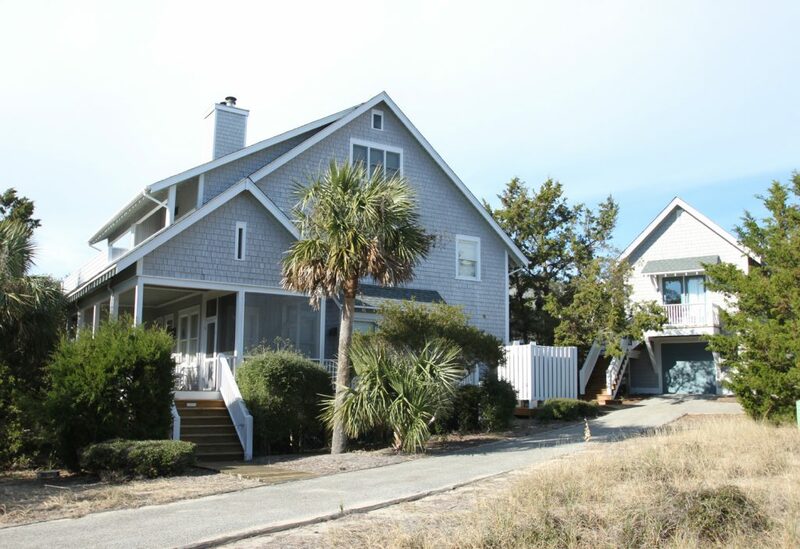 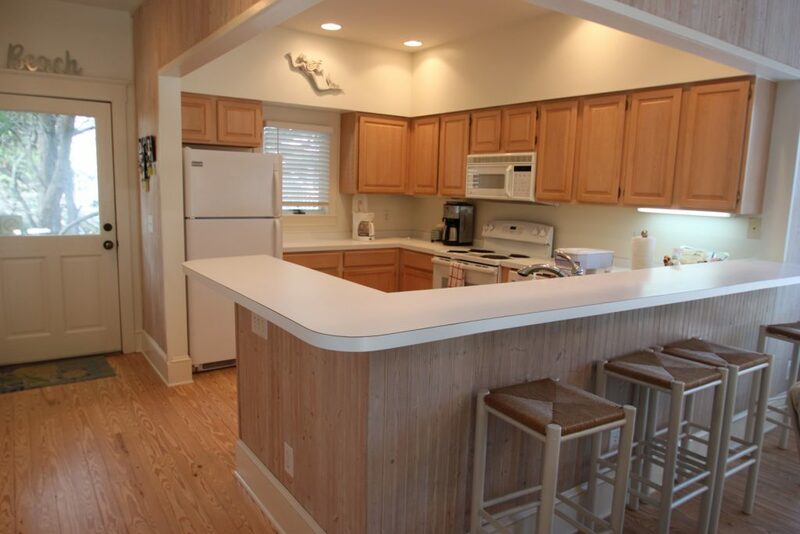 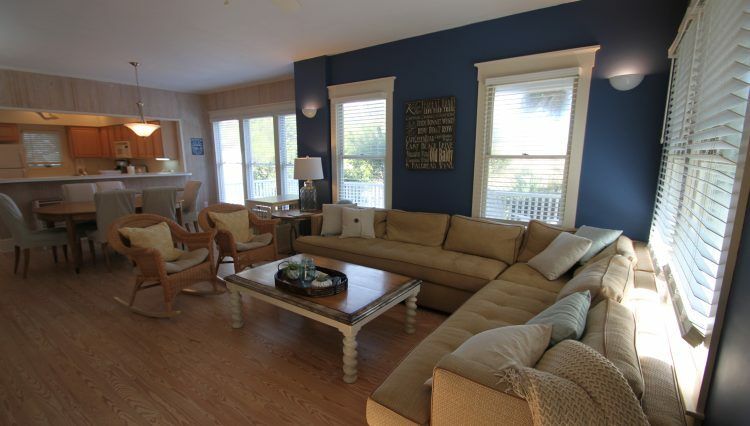 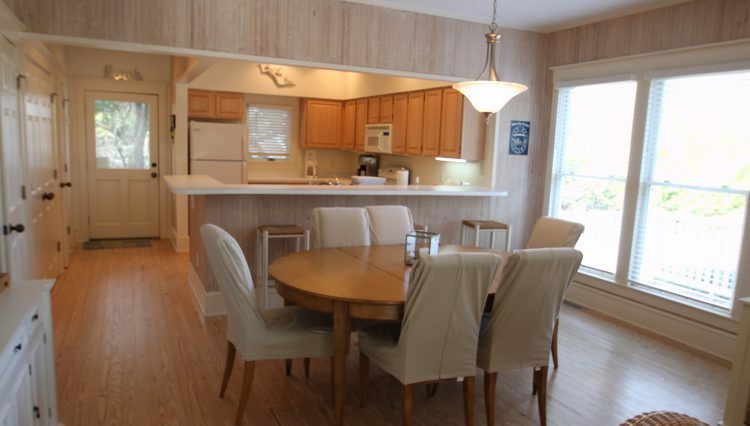 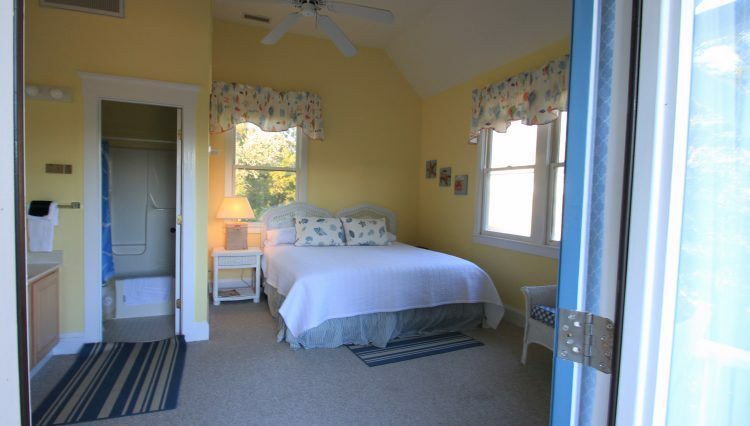 This lovely beach cottage fits comfortably in the Flora’s Bluff community, situated near the ocean and protected by a dune ridge out back. 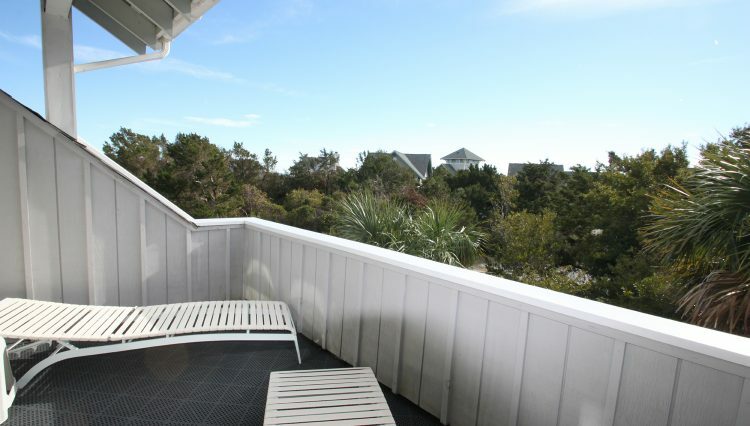 It’s actually a duplex but you’d never it know it because there’s plenty of privacy as a huge buffer of greenery hides the place next door. 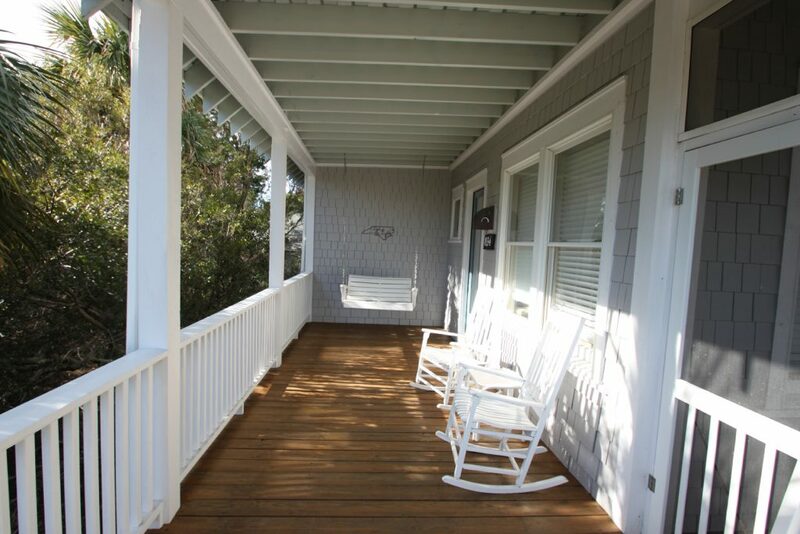 Inside the house, you’ll find the main living space on the first floor as well as a great deck and screened porch where you can enjoy your morning coffee or end the day with a cold beer. 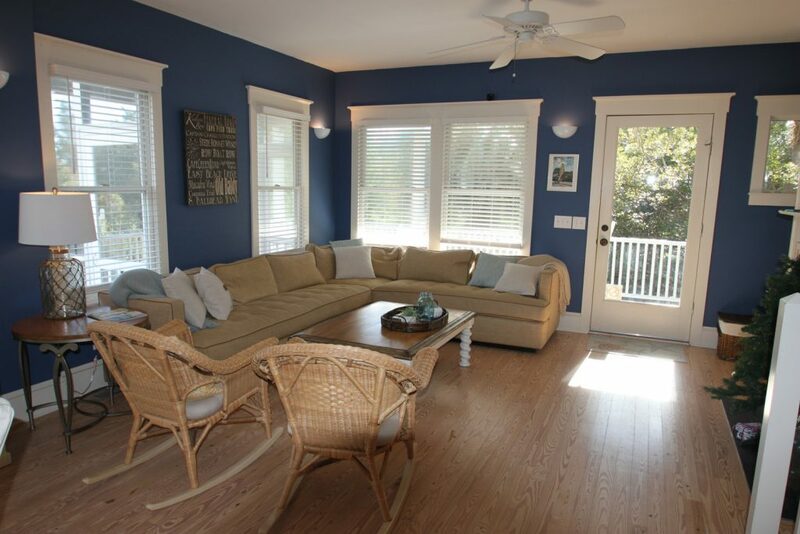 The master is on the second floor, with its own private deck. 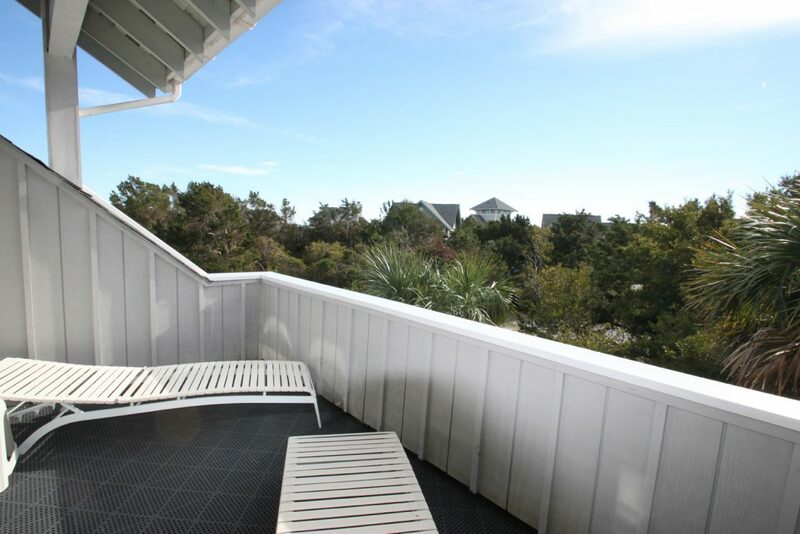 Can’t you just imagine yourself sitting out there soaking in the warm sun and cool ocean breezes listening to your favorite tunes? 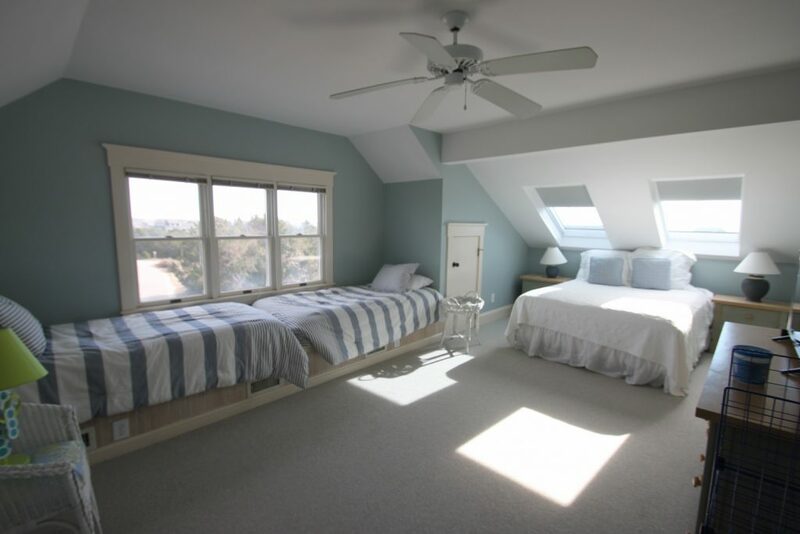 If your kids are anything like the ones who named the house, they will LOVE the third floor – setting up camp or just having a space to call their own while on vacation. 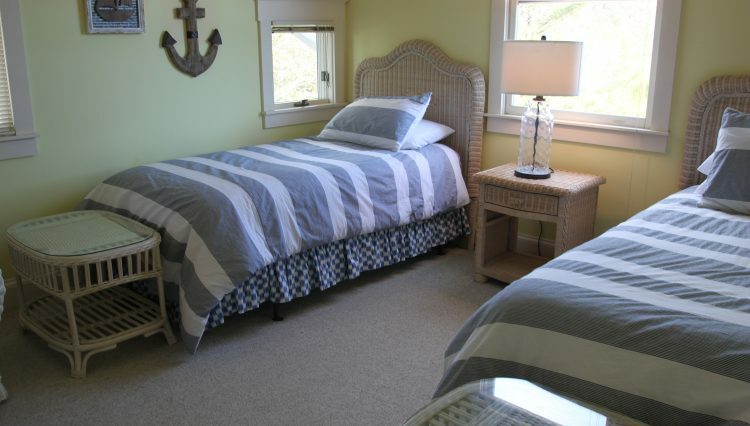 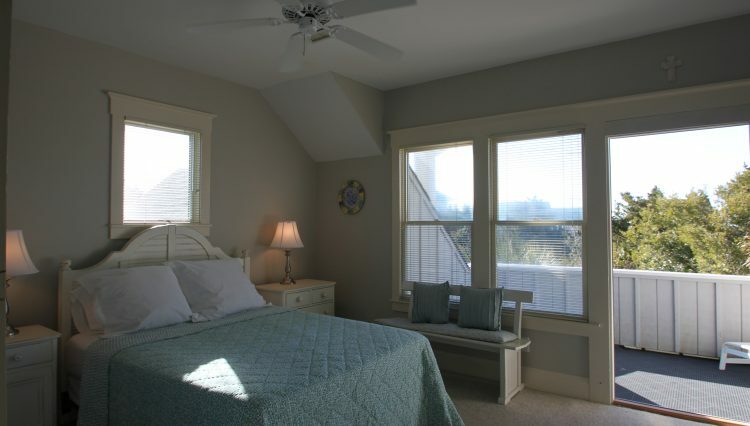 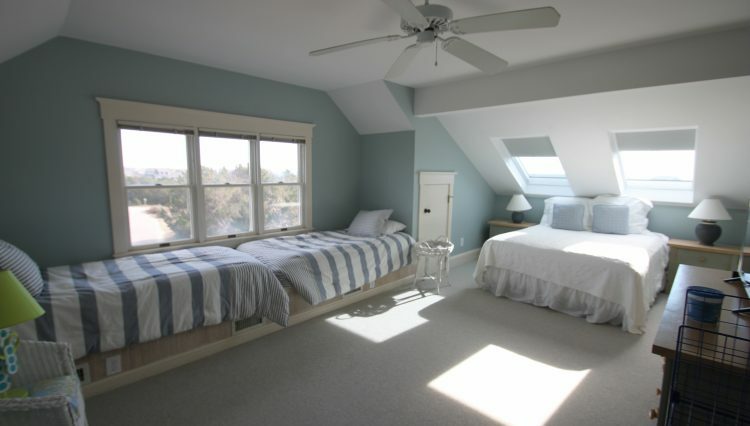 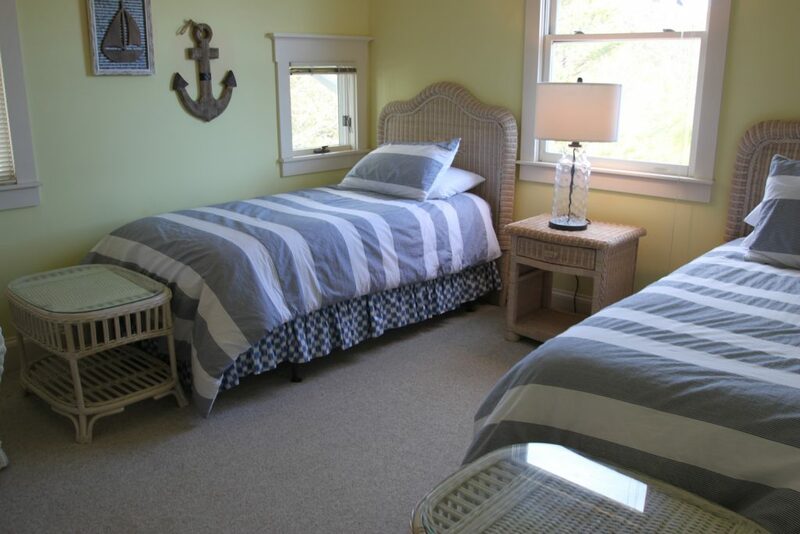 The fourth bedroom is really a second master, featuring a king-size bed and full bathroom. 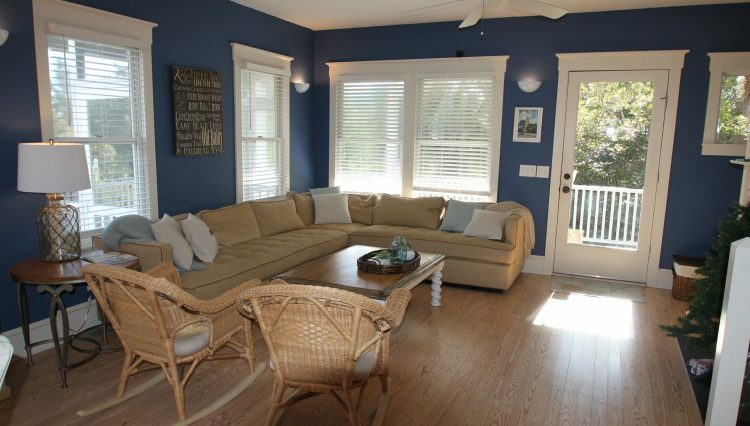 House details aside, location-wise, it’s just a short walk to the beach. 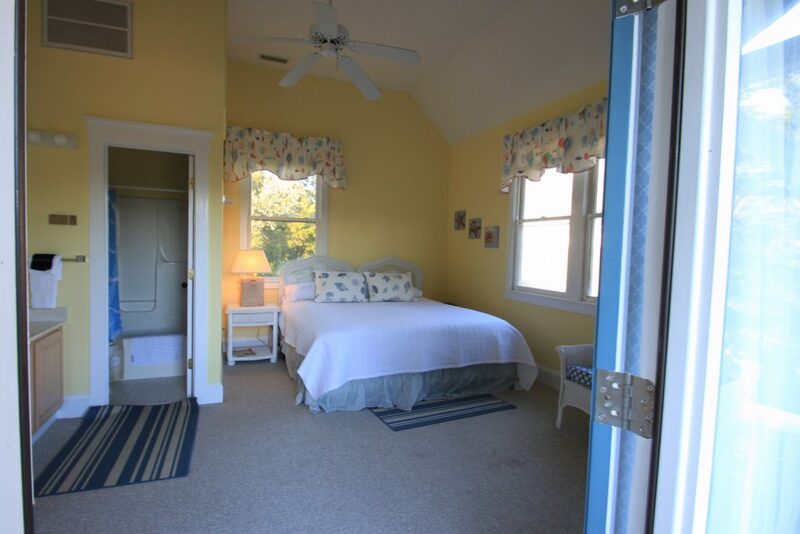 And there’s a large open space next to the house when the kids need to work off extra energy at the end of the day. 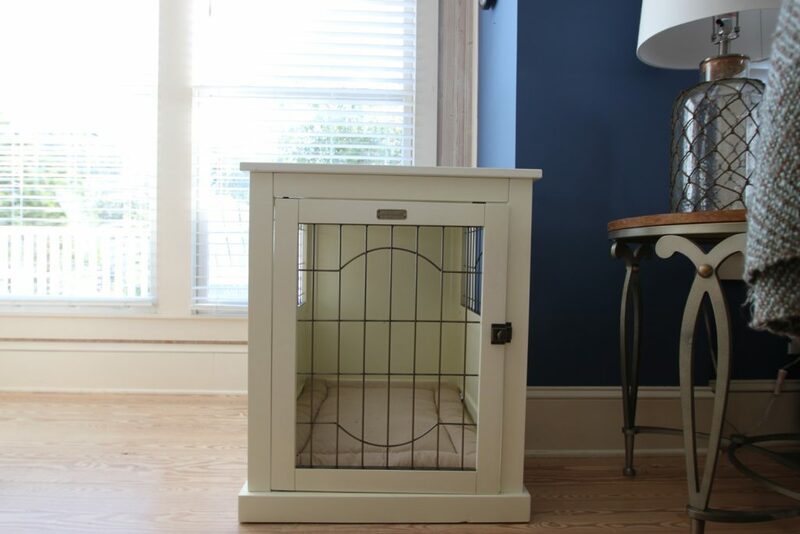 PS It is dog-friendly, so Fido will probably love it as much as you do. 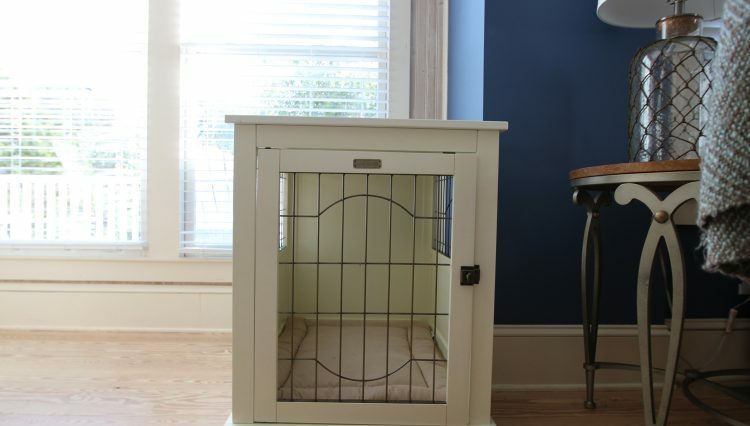 The house comes with a kennel so that you can leave him at home when he needs some alone time.